Miss Alise has one of the sweetest souls you will ever come across. 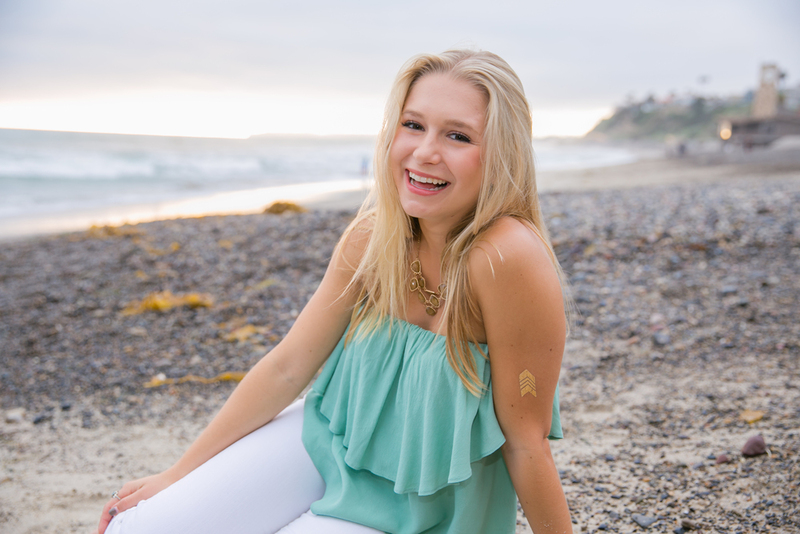 I met her from cheerleading in San Diego, CA and was instantly drawn to her quirky laugh and beaming bright smile. I got to capture Alise and her boyfriend as the first couple I ever shot as Abbie Mae Photography. We have become friends over the past year and I was so thrilled when she asked me to do her senior pictures. 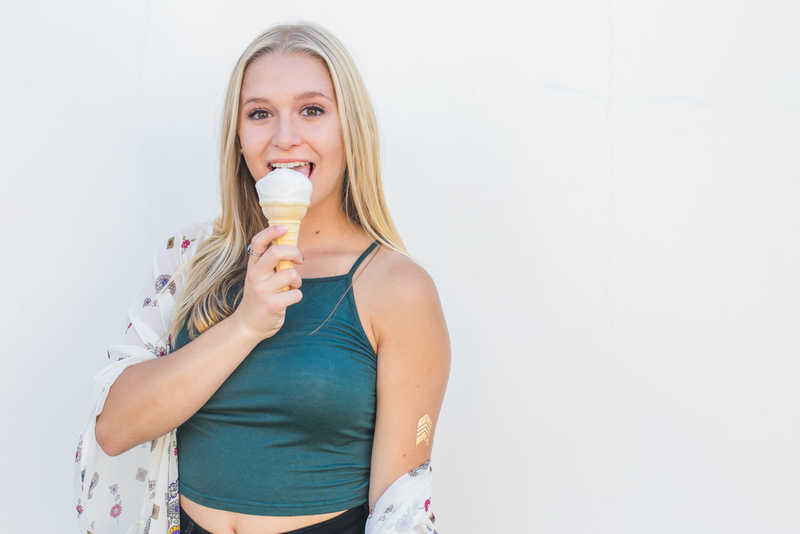 Alise has just started her freshman year at Sonoma State University where she is studying sociology and business. Leaving home was hard for her, but she says that she is excited to start a new chapter of her life. I would be lying if I didn't tell you that this was my favorite senior session to date. 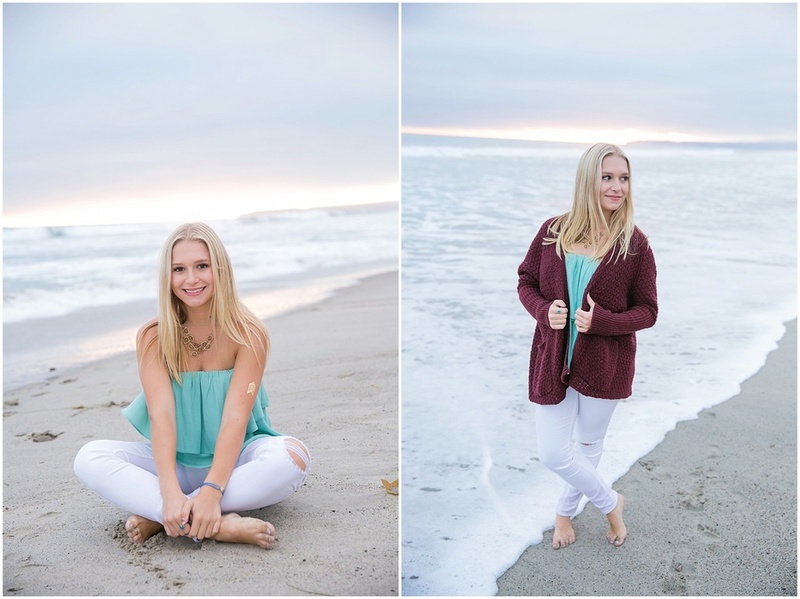 We shot in Old town San Juan Capistrano and at the San Clemente Pier. Let me just tell you, these two locations are absolutely to die for. 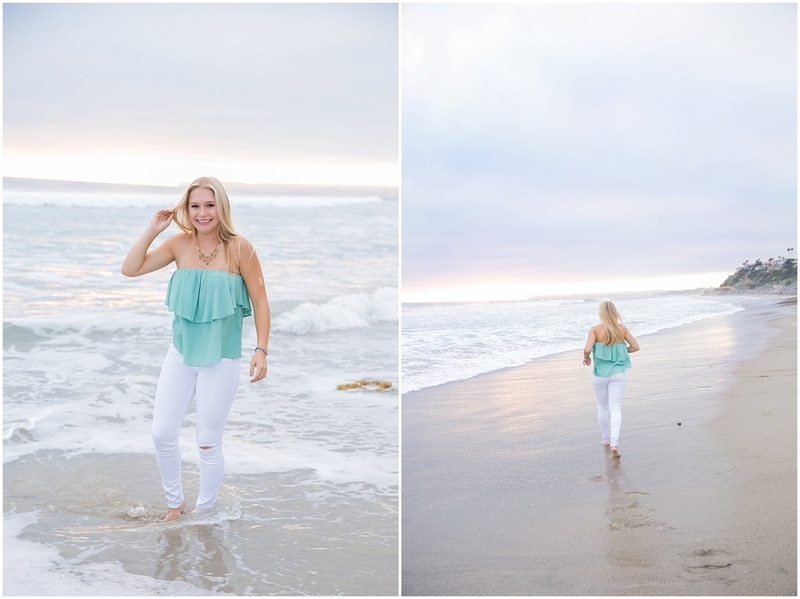 We started in the early afternoon where the light was just perfect for the light and airy shots she wanted and then once, we got to the beach, I couldn't have asked for a better setting. The sunset was so gorgeous on the beach, too! We even had Alise's best friend, Hayden, join us. 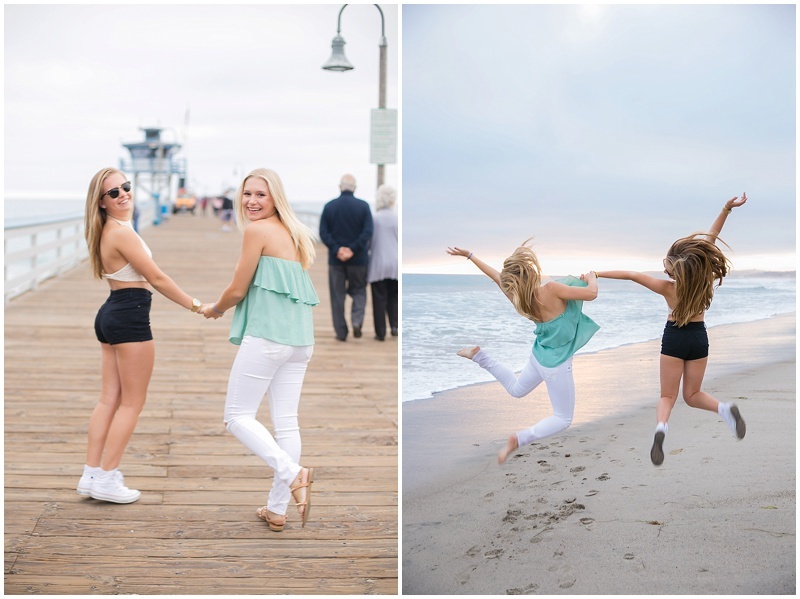 They got some super cute best friend pictures, as well. I always love when seniors bring their friends along.